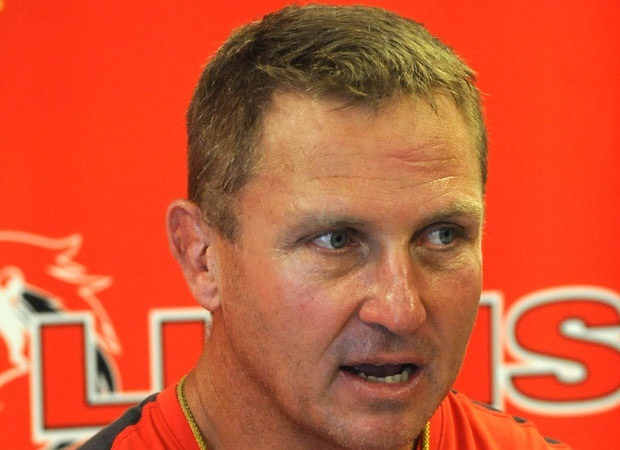 Cape Town - Lions coach Johan Ackermann has identified an area where his team could look to disrupt the Blues in their Super Rugby clash at North Harbour Stadium on Saturday. Both teams are desperate for a win having lost their first three games in this year's campaign. 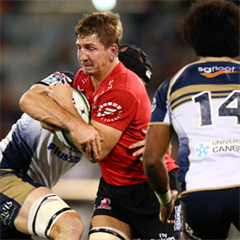 Ackermann believes the Blues are a better team than their results indicate, but highlighted their tactical kicking as a weakness that the Lions would look to expose. "On paper, the Blues are one of the better teams in the competition," Ackermann told Netwerk24. 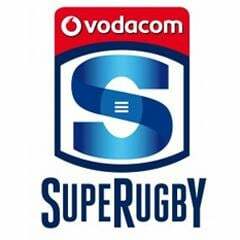 "Their backline looked very sharp against the Cheetahs, but they have powerful forwards too." "You have to assume that the Blues will lay the foundation for most of the possession and territory. We'll have to be on the lookout for opportunities to counter-attack. "Obviously we'd like to keep employing our attacking game plan, but we also have to be realistic. Visiting teams seldom dominate the play in New Zealand. We expect a very attacking Blues team. (But) it always creates the opportunity for mistakes and if that happens, then we have to cash in. The Blues' tactical kicking is a weakness that we could expose." Kick-off for Saturday's clash is at QBE Stadium is scheduled for 08:35 (SA time).